Three sport (cross country, soccer, track) superstar Jack Dang came from behind with a furious kick to win the 800m in a PR of 2:01.79. 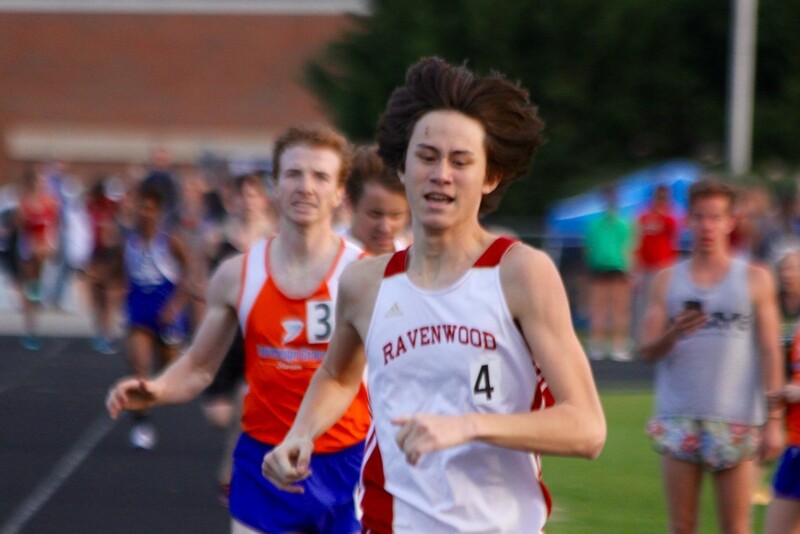 Sophomore Matthew Rigsby led most of the way in the 3200m, got passed early in lap 8, then outkicked Hume Fogg's Will Hileman to win in 10:01.75, his PR. 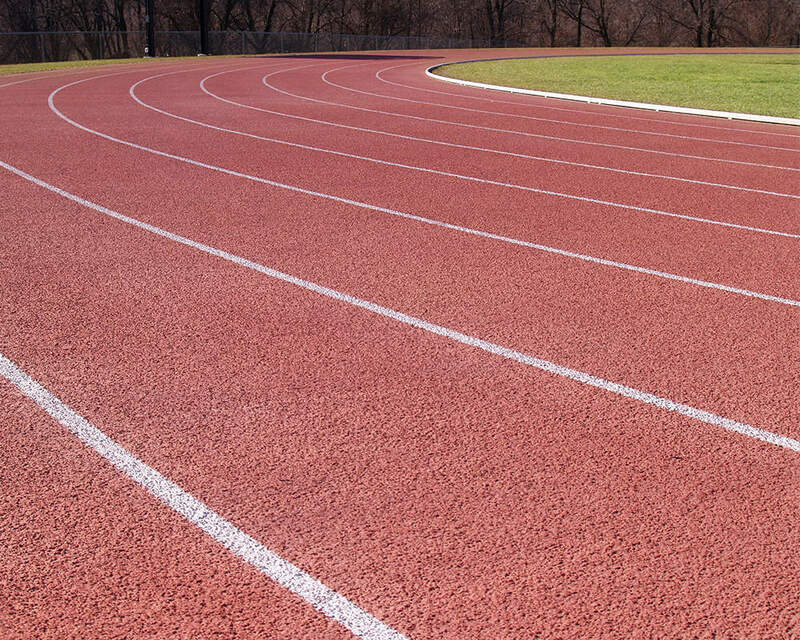 The 4x200m (Jacob Castillo, Tim Cody, Elijah Dryer, and Jordan Smith) and 4x400m (Jacob Castillo, Jordan Smith, Elijah Dryer, and Tim Cody) relay teams both won. Competing in his first high school outdoor meet, Gabriel Sleenhof scored in both the shot put and discus throw. After injuring himself during last year's March Madness and subsequently missing the entire outdoor season, junior Dmitri Lindsey returned triumphantly with a 3' PR in pole vault, good enough for third place.